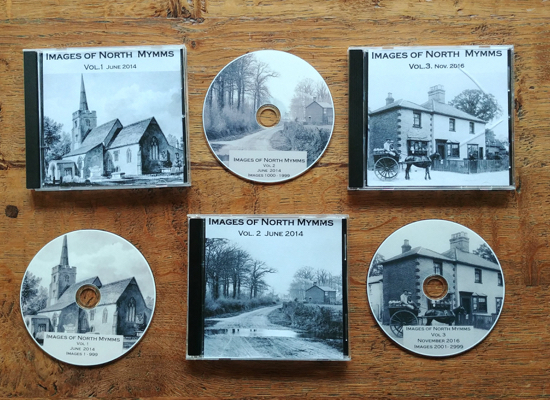 Many of the photographs on this site are taken from a local collection called Images of North Mymms, a project started by local historian and photographer Mike Allen following the closure of the North Mymms Local History Society (NMLHS). The collection is a three-volume set of CDs made up of more than 3,000 images which Mike continues to curate and manage. 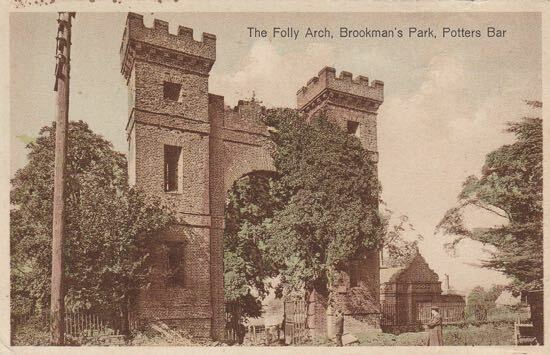 Most of the images were loaned to Mike by local residents, including large quantities by the late Ron Kingdon, local historian Peter Miller, the Nott family, and images from the NMLHS files. There are some images in the collection which Mike Allen took himself. Using a high-resolution scanner and photographic enhancing equipment, Mike has carefully digitised the images. In doing so, he has made it possible to zoom in on old images to reveal a level of detail not obvious on the originals. Each CD contains images grouped by area. Each image is numbered, captioned, and dated (all within best guess sometimes). There is also attribution to the creator of the image, and, where relevant, a mention of who gave or loaned the picture to the Images of North Mymms project. The picture resolution is 600dpi, and the dimensions are typically 2500 x 1500 pixels. For those who have been enjoying the images shared on this site, most images are cropped and compressed from Mike's digital versions, and are usually about 550 pixels wide. This means that you will see a much improved level of detail on the higher-resolution images stored on the CDs. If you want to own a copy of the larger images, the CDs are for sale. They are £10 each, and the price covers the cost of collating, digitising, enhancing, researching and producing the images. Mike also uses the money generated to fund exhibitions of the images locally. He also offers shows for local organisations free of charge. If you would like Mike to give a show/talk about the photographs on the CDs, or if you would like to buy one of the CDs - or all three - you can contact Mike by sending this site an email. There is a contact form at the bottom of the right-hand column on every page.